When you want the satisfaction of achieving real home baking but don’t have the time to bake from scratch, and you don’t want to buy ready-made products - it’s time to turn to Green’s for inspiration and a little help! With over 100 years of baking tradition in every recipe, each made with the best ingredients, you can trust our range of sweet and savoury baking mixes to bring out the baker in you! Create a tantalising repertoire of delicious desserts or sensational savoury dishes with guaranteed perfection every time. With Green’s you don’t need to be a baking expert. Our wide range of highest quality mixes make baking fun and easy for all the family. Fill your home with delicious home baking aromas and treat your friends and family to a genuine home-baked taste with Green’s. From humble to crumble…and beyond! Over 100 years of baking excellence from Green’s. 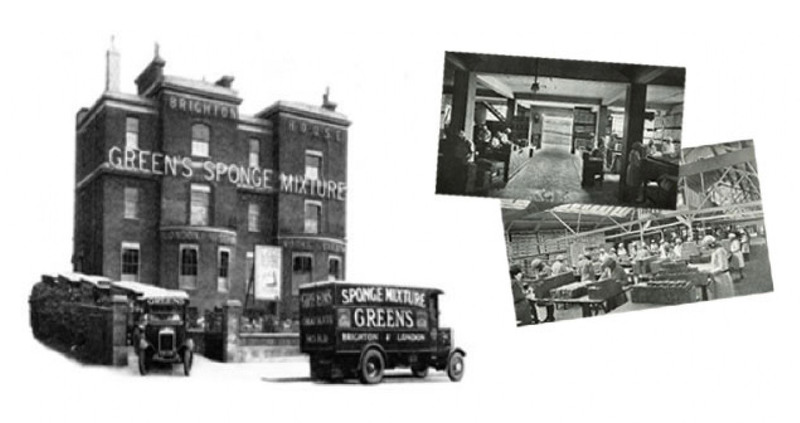 The Green’s story began in 1907 when Brighton grocer Horace Green created exclusive sponge cake mixes that he sold in his own shop. Following the success of his exclusive recipes and his customers’ demand for simple, easy-to-bake cake and dessert mixtures, Green moved into a dedicated production facility that was soon providing the whole country with high quality, time-saving recipes. The burgeoning interest in home baking was met perfectly by Green’s and today this tradition continues. Green’s continues to inspire bakers of all ages from around the world to bake delicious cakes, scrumptious desserts and savoury delights. Made with care at our state-of-the-art facility in Yorkshire, Green’s easy-to-use mixes guarantee baking perfection every time and ensure fun for friends and family. 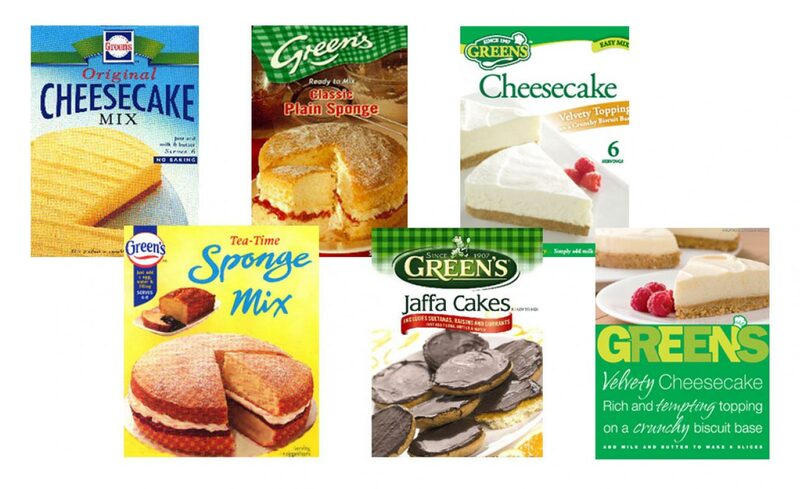 Green’s is simply delicious, so get baking with Green’s! Indulge in your passion for baking. Make and bake deliciously decadent desserts and tantalising tarts to impress your friends and family.